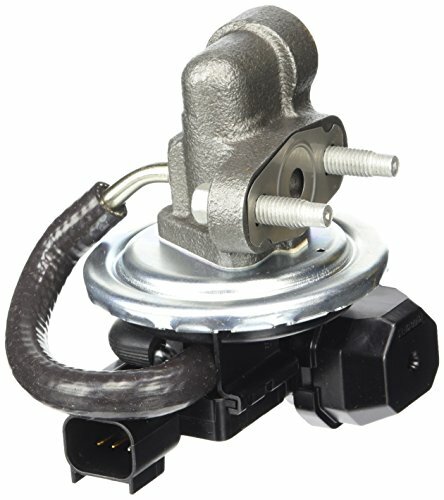 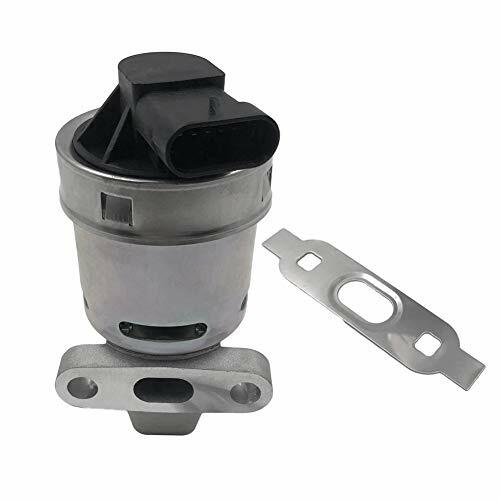 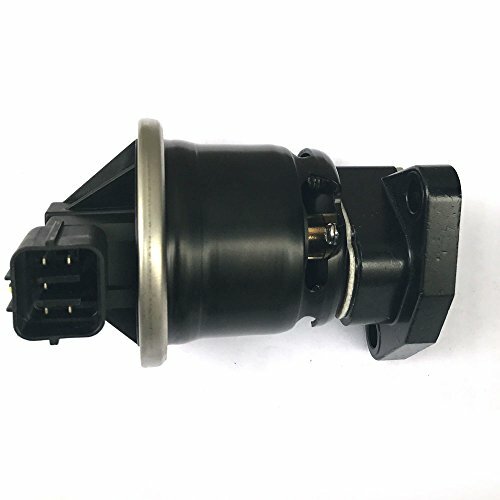 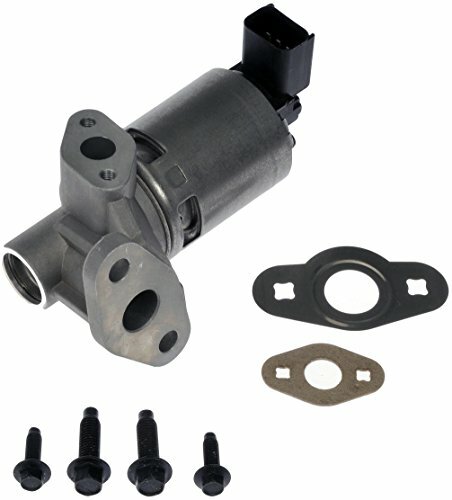 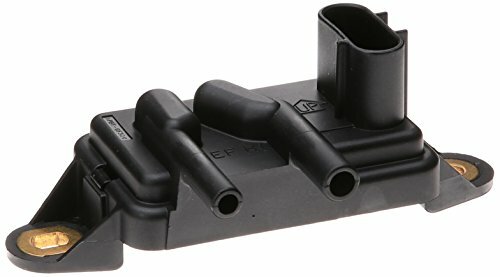 An essential part of the exhaust gas recirculation system, Dorman's EGR Valve effectively recirculates exhaust gas to be re-burned in the intake manifold. 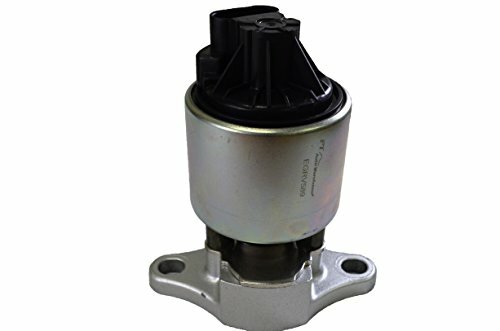 It withstands extreme heat and carbon build-up for a long service life. 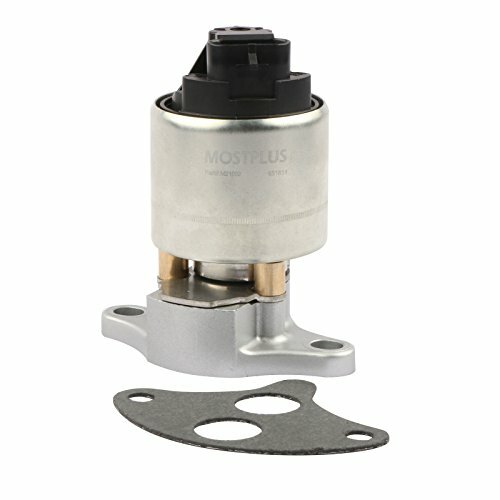 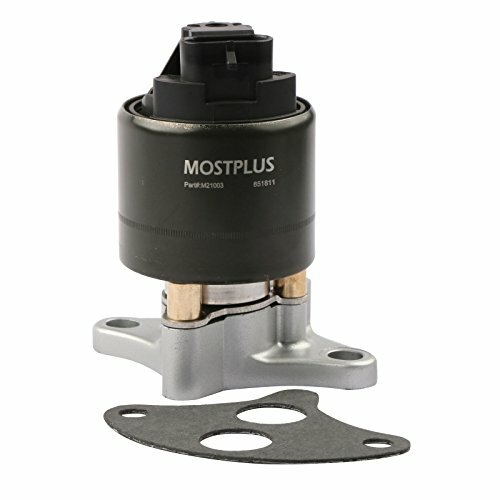 Motorcraft Exhaust Gas Recirculation Valves are designed and tested to meet OE requirements for durability and reliability under extreme conditions. 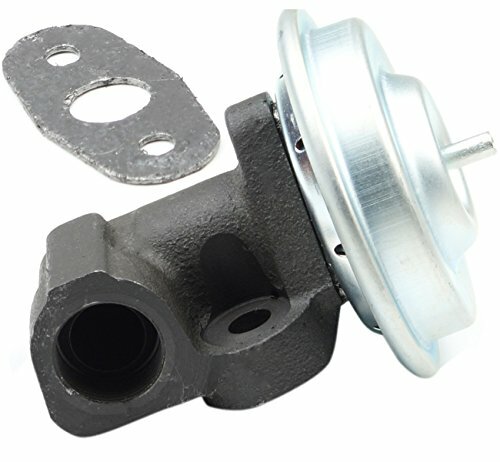 These valves regulate the flow of substances and maximize valve life. 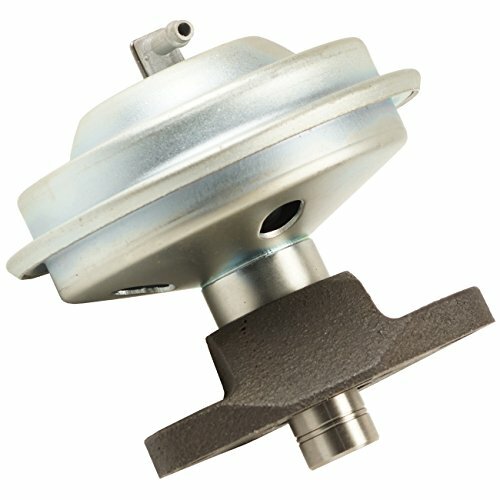 They have superior service life, ensuring long lasting durability.